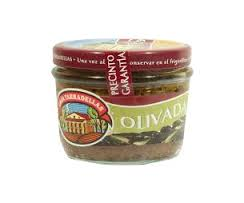 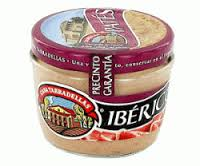 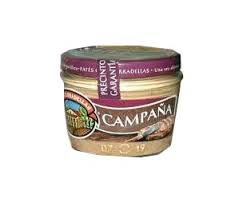 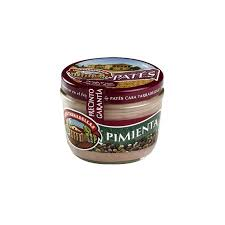 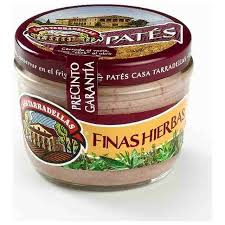 TARRADELLAS PATE ANCHOA 125 GR. 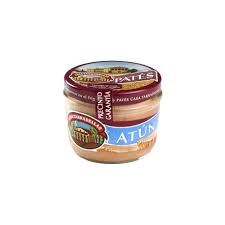 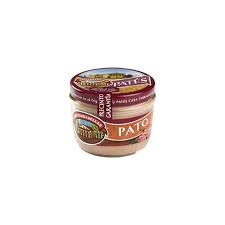 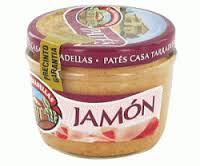 TARRADELLAS PATE PATO 125 GR. 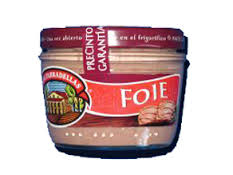 TARRADELLAS PATE ROQUEFORT 125 GR. 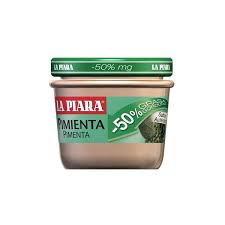 LA PIARA PATE PIMIENTA VERDE TARRO 125 GR. 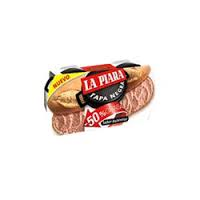 MARTIKO BLOQUE DE HIGADO DE OCA 130 GR. 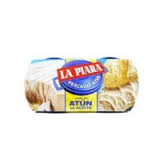 MARTIKO BLOQUE DE HIGADO DE PATO 130 GR. MARTIKO PATE DE PATO TARRO 190 GR. 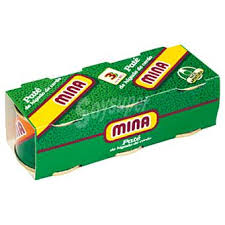 MINA PATE PACK 3 240 GR.